Chris Brown is a mortgage broker, living in the Eastern Suburbs. Chris started his career within the mortgage sector in Scotland back in 2000, where he worked for the UK’s first fully offset bank. 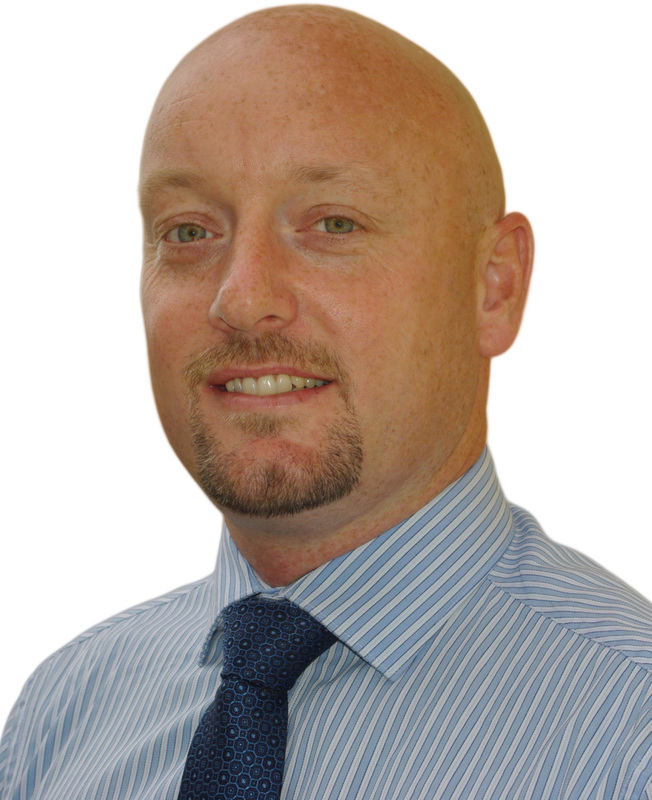 Chris spent a number of years helping secure both individuals and Mortgage Brokers cutting edge mortgage products at the time, as well as educating how offset mortgages work and can benefit his clients. With over a decade of experience in a sales based position, Chris has a proven background on being able to develop long term relationships with his clients. Chris is a friendly, professional and trustworthy individual who will work closely with you beyond the initial loan process, to ensure that your needs are his priority. When circumstances change over time, you can rely on Chris to make sure that he can find a solution to help accommodate you. If you live or work in the Eastern Suburbs, Chris would be more than happy to arrange a suitable time to meet at your home, our local offices or even your favourite coffee shop if you prefer. Despite growing up in the cold climates of Scotland, after nearly a decade of living in Australia, the only cold thing Chris likes these days is his beer! Investor doom and gloom leads to $1,500 cash incentives for home owners! Looking for your first home in this crazy Sydney market?